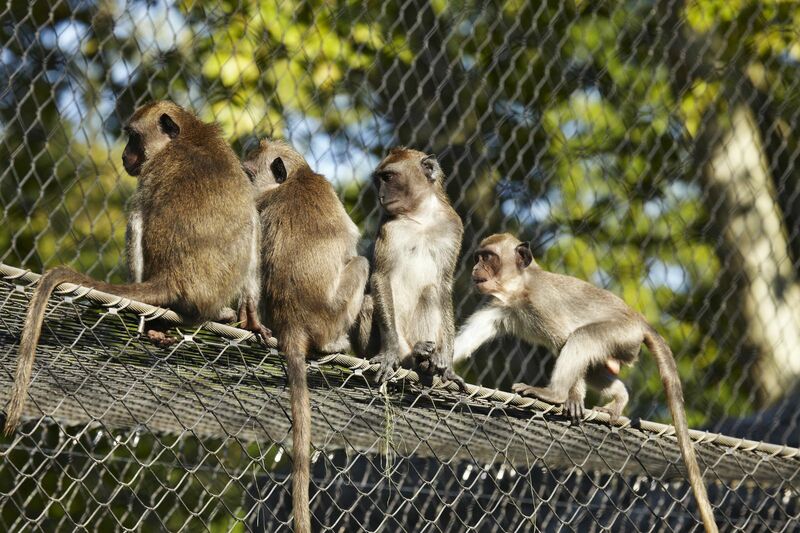 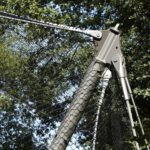 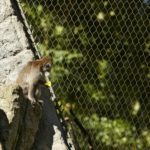 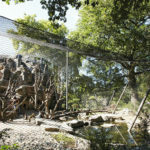 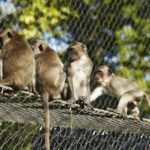 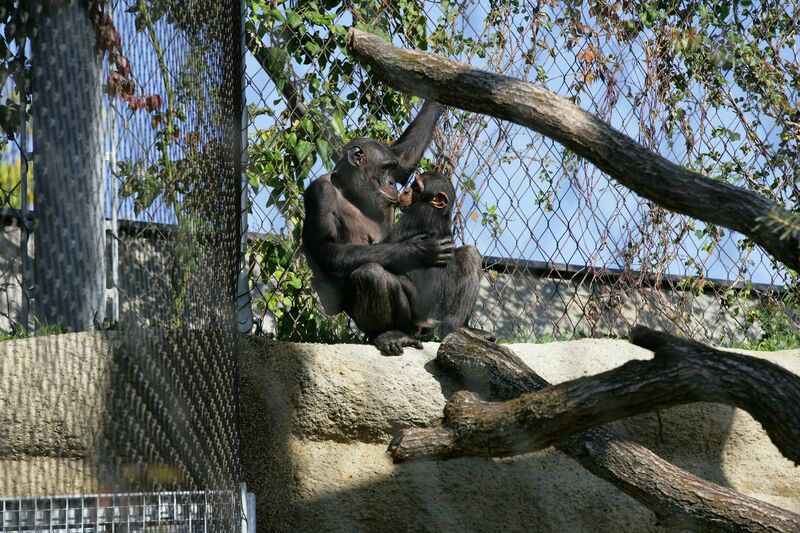 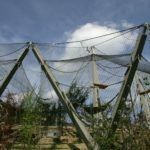 The outdoor area of Basel Zoo’s new primate house offers a great environment for the animals and a fantastic viewing experience for visitors. 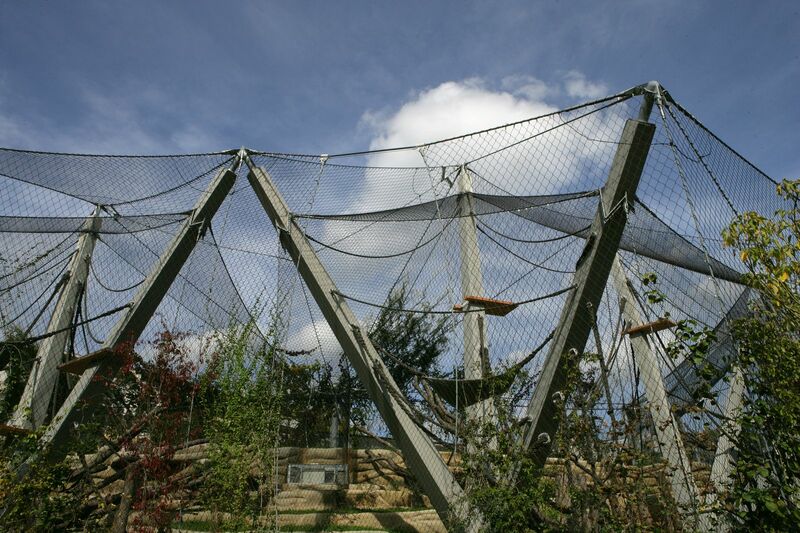 Given the design of the landscape, with its mixture of ponds and trees, the Jakob Webnet and wire rope structure provides the chimpanzees, orang-utans, and gorillas with much more freedom to move and more space to explore, creating a light, interesting and airy habitat with a feeling of transparency. 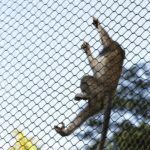 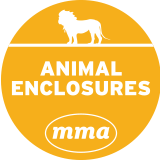 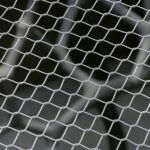 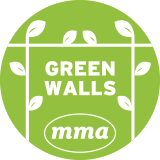 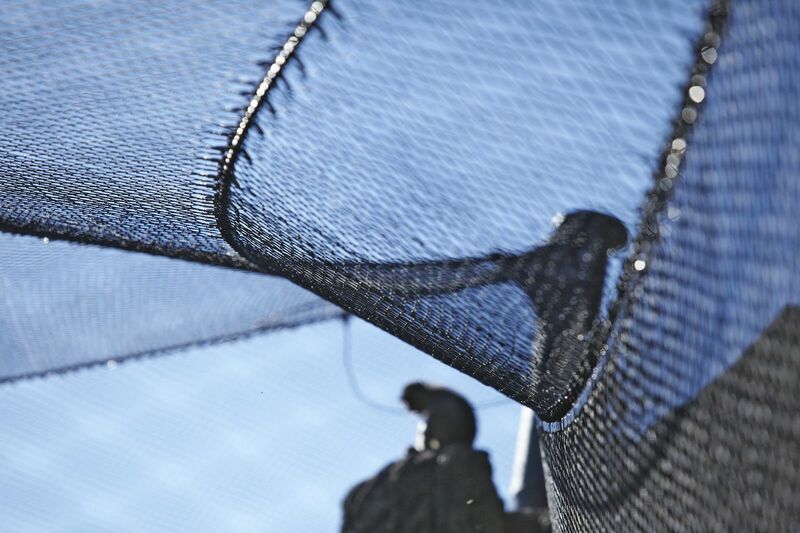 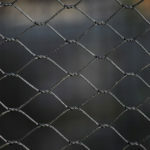 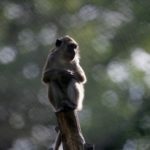 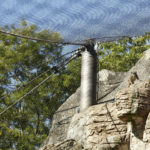 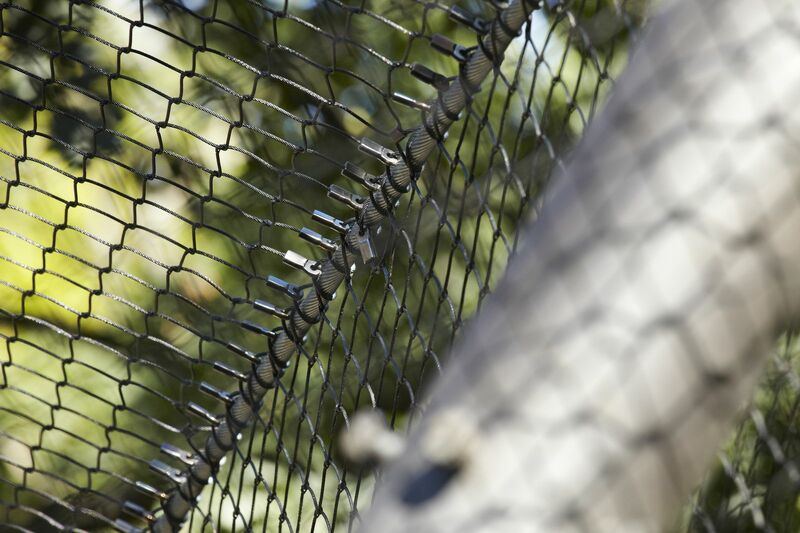 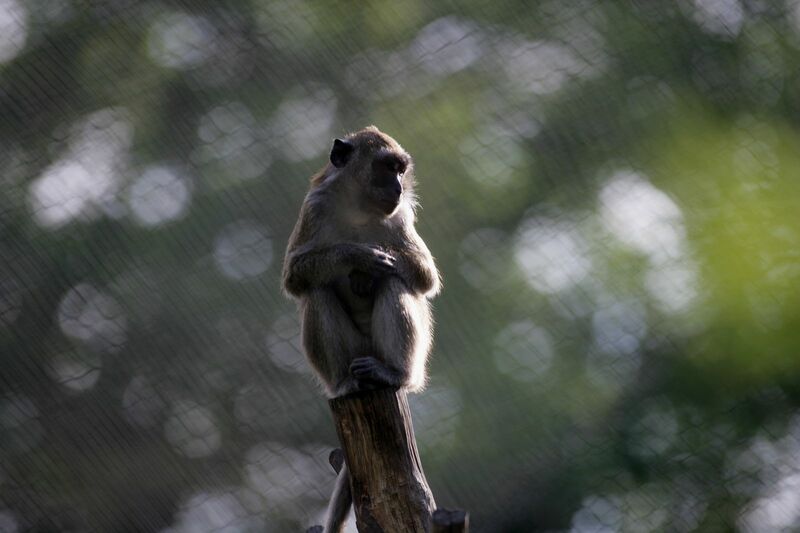 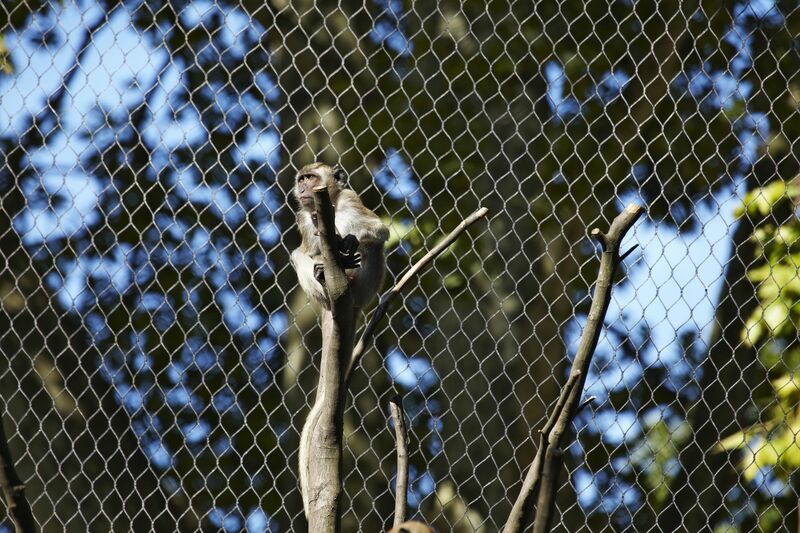 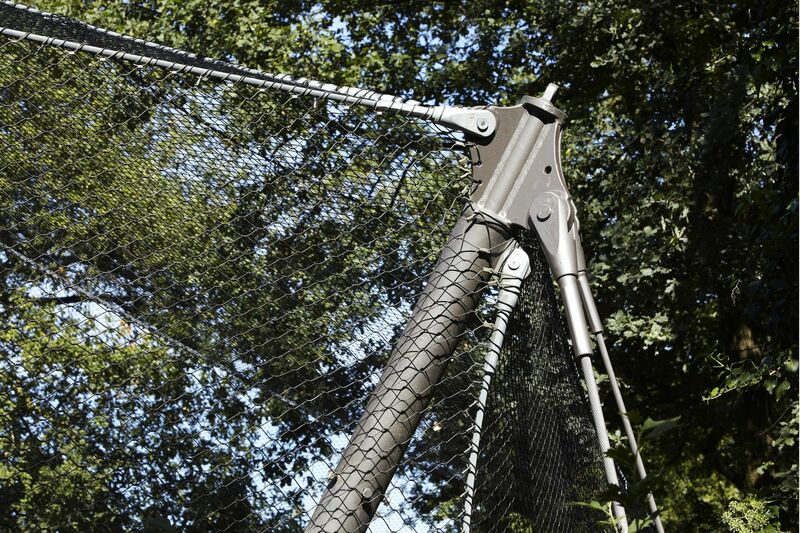 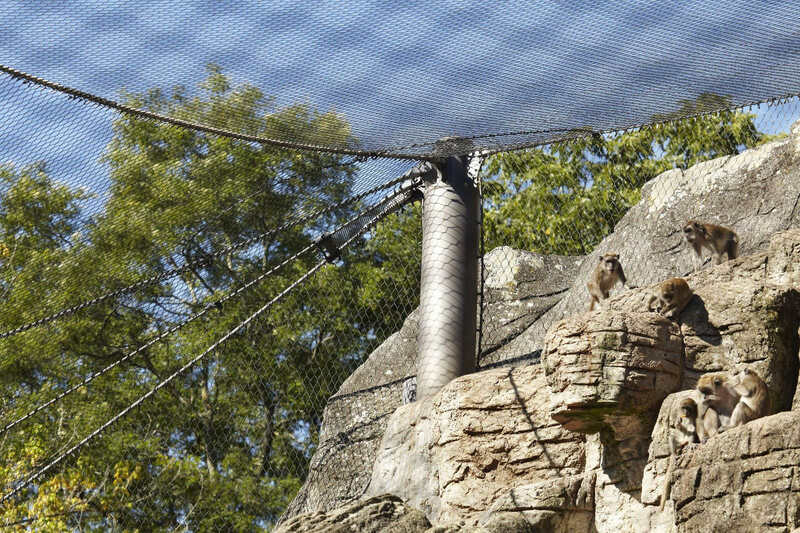 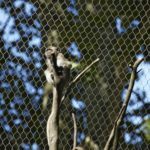 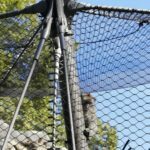 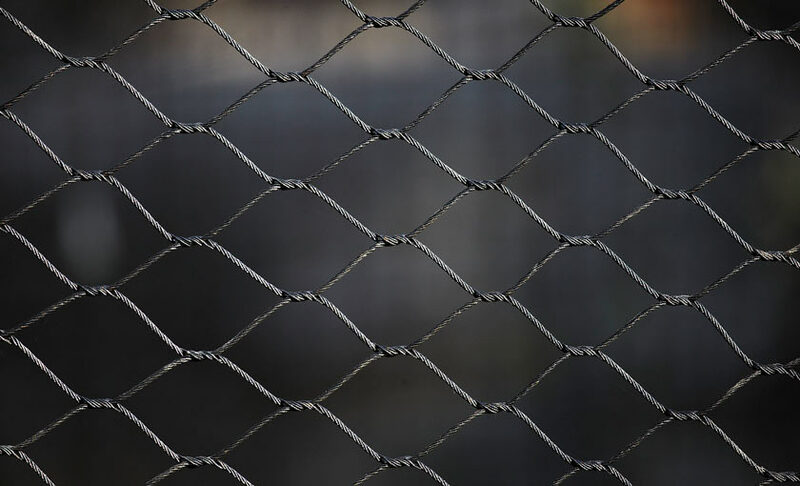 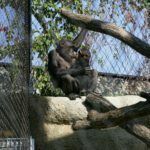 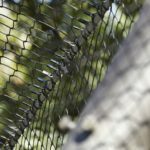 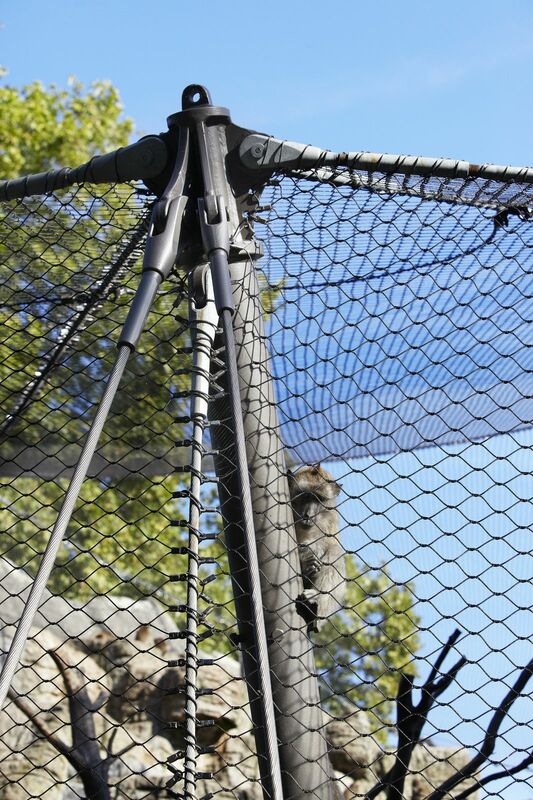 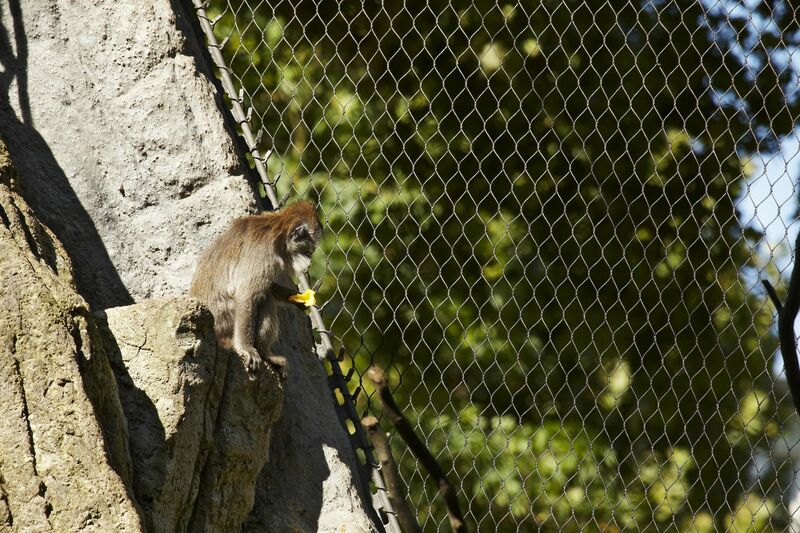 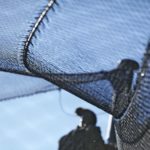 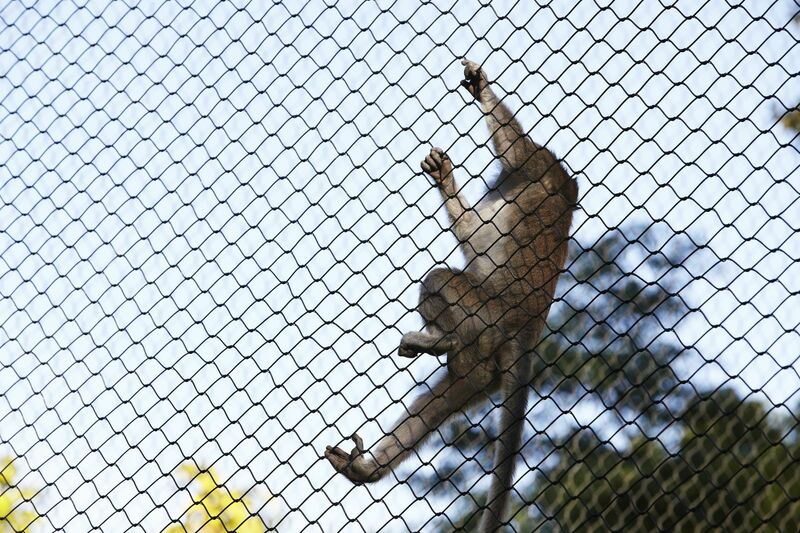 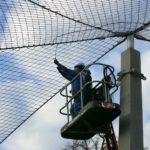 The animal enclosure features a specially-designed, two-layer construction, with the inner net consisting of a fine mesh (that encloses the primates), while the outer net provides a support structure for climbing plants to grow. 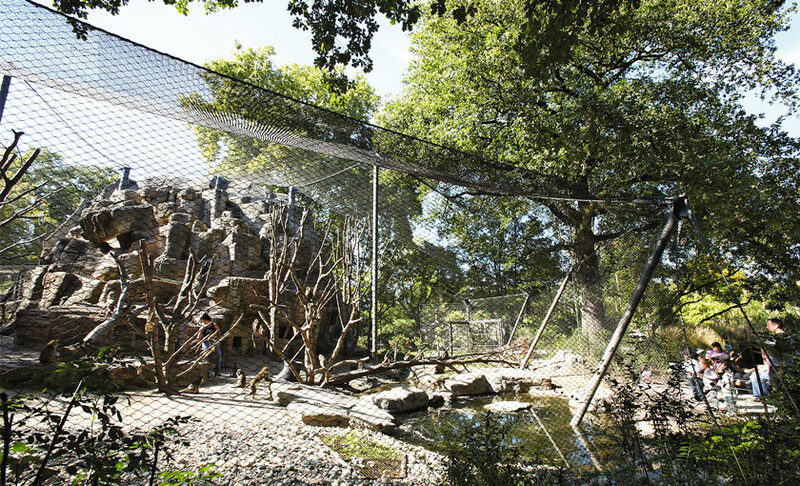 Extending up to 20 metres in height, the enclosure represents a visual high point around the zoo, with the plant-clad wall providing shade for the animals and mimicking their natural, tropical environment. 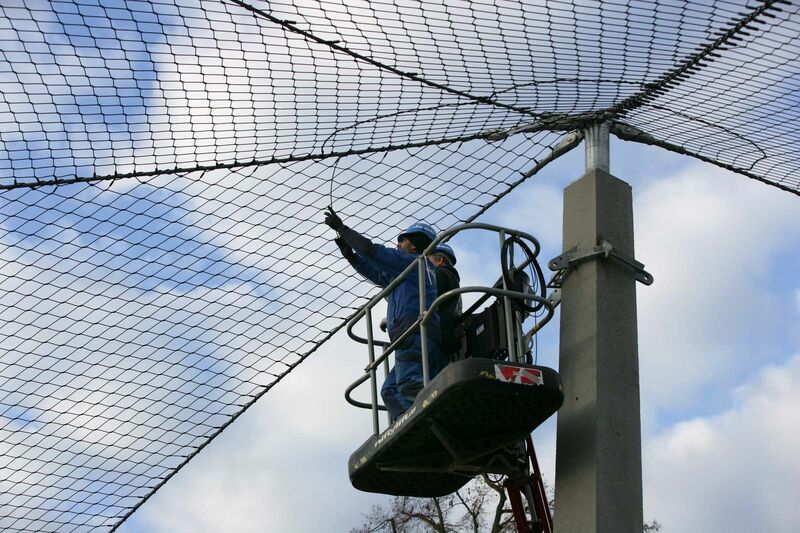 Area 4350 m² with 853,000 net nodes. 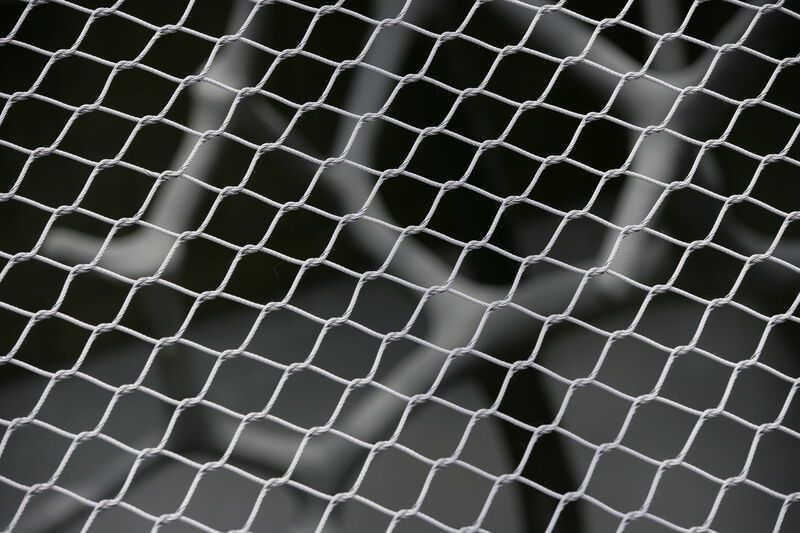 Area 3550 m² with 259,000 net nodes. 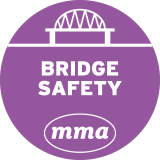 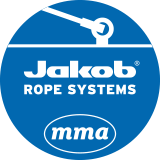 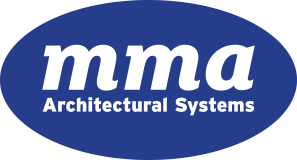 243 individual ropes with end connectors (total length 2400 m).